Sliding patio doors are an excellent way to not only add value to your Toronto home but also give you easy access to your outdoor space and lovely indoor views of the outdoors. Whether you are looking to get more natural light in your living room, or build easy access from your kitchen to your patio, sliding patio doors are the way to go. We here at Brock believe in giving our clients the very best in products and service, and that means making sure you understand your options and the reasoning behind our recommendations. Read on to learn more about the basics of vinyl sliding patio doors so you can make the best choice for you and your home. 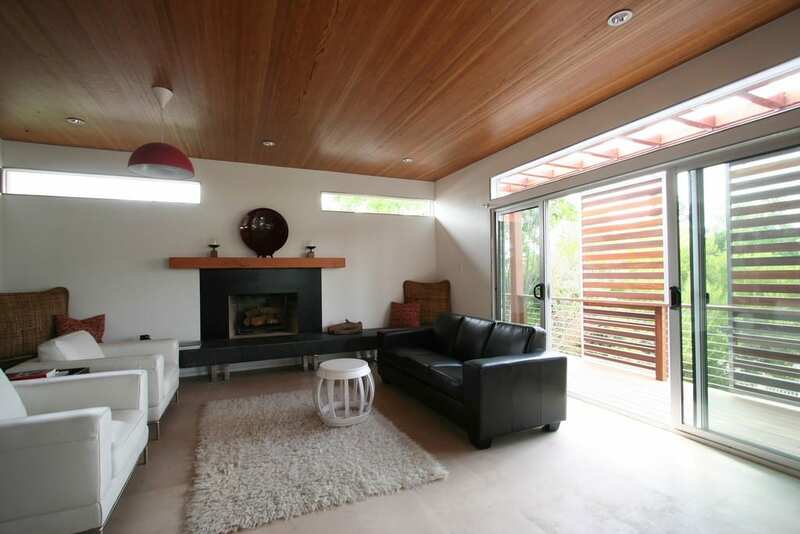 Sliding patio doors are the contemporary standards for patio door options. They effortlessly slide back and forth on hidden tracks for quick and easy access to your outdoor space. They boast a simple design that looks great with both traditional and modern homes. Sliding patio doors are great when you are tight on space as they open into themselves, keeping the surrounding area clear for furniture or walkways. 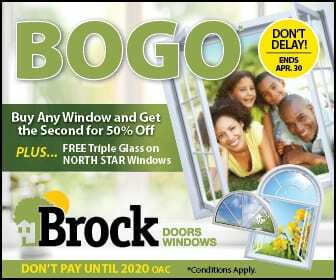 Brock deals exclusively in vinyl sliding patio doors because, to put it simply, they are the best option. Vinyl sliding patio doors are made from polyvinyl chloride, or PVC, a tough, man-made plastic material. Vinyl is impact resistant and 100% safe for kids and animals. Vinyl is also highly insulating and rigid for superior energy efficiency and durability. Perfect Slide – our sliding patio door tracks and wheels are made with high- performance materials that offer high mechanical strength and abrasion resistance. This state-of-the-art tracking system allows for quiet operation and ease of operation. Trustworthy Locks – nothing is more important than your family’s safety and that is why every Brock sliding patio door comes with a robust and reliable standard single point lock. We also offer other security upgrades such as solid key locks and multi-point locks for added strength and protection. Energy Efficiency – we know you care about the environment and your electric bill, and that is why our sliding patio doors come with incredible energy efficient properties such as super spacer technology, fusion-welded sashes, tempered glass and more. Customization – Your home is your masterpiece, and your vinyl sliding patio door should complement and complete your décor. We offer a wide variety of sliding patio door colors, finishes, hardware and accessories so you can get the exact look you want. Visit our showroom to experience our sliding glass patio doors for yourself. You will immediately recognize the quality of our brands. Our expert team will be delighted to introduce you to our products and show you the benefits they will deliver to your Toronto home.